Our people and our philosophy. 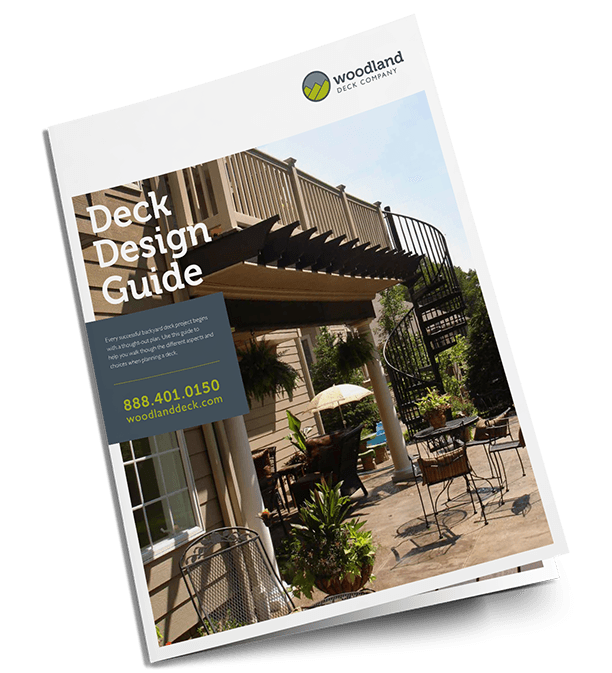 What to expect when you hire Woodland Deck. How to Hire the Right Local Deck Builder Should you build your own deck or hire a deck builder How much does it cost to build a deck?